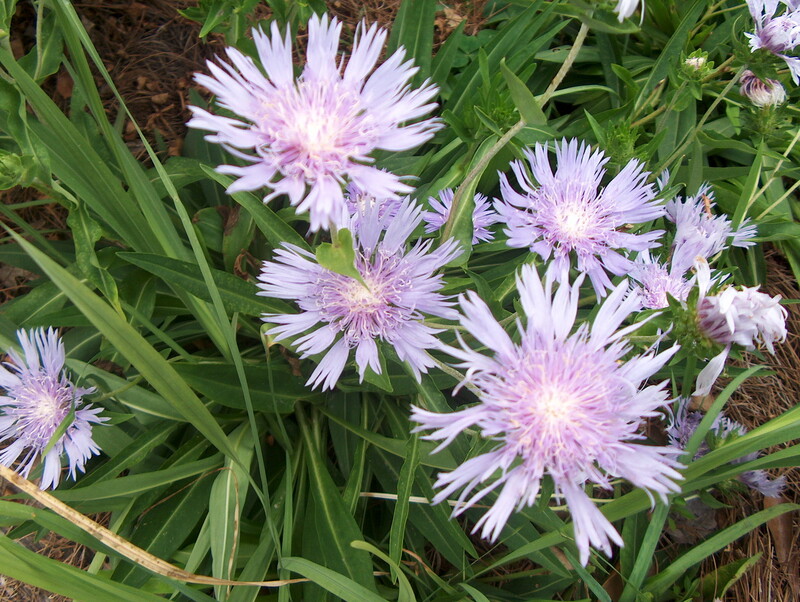 Comments: This is a clump forming perennial that is noted for its showy blue flowers in late spring and early summer. It is best adapted to the Upper South where temperatures are more moderate. Plants are somewhat short-lived in the hot humid Lower South. Divide and transplant clumps in autumn. Provide full sunlight, especially morning sun and a fertile, well drained soil.